astronomers inscribed eclipse observations on animal bones. About 3200 years later, researchers used these records to estimate that the accumulated clock error was about 7 hours. From this they derived a value for the viscosity of the Earth's mantle as it rebounds from the weight of the glaciers. 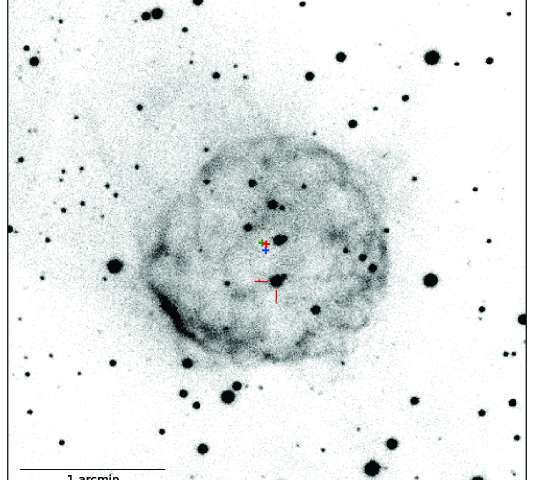 "cataclysmic binaries"—novae, novae-like variables, and dwarf novae—are one and the same, not separate entities as has been previously suggested. 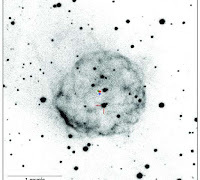 After an eruption, a nova becomes "nova-like," then a dwarf nova, and then, after a possible hibernation, comes back to being nova-like, and then a nova, and does it over and over again, up to 100,000 times over billions of years. How were these 580-year-old records preserved? Follow me below the fold. 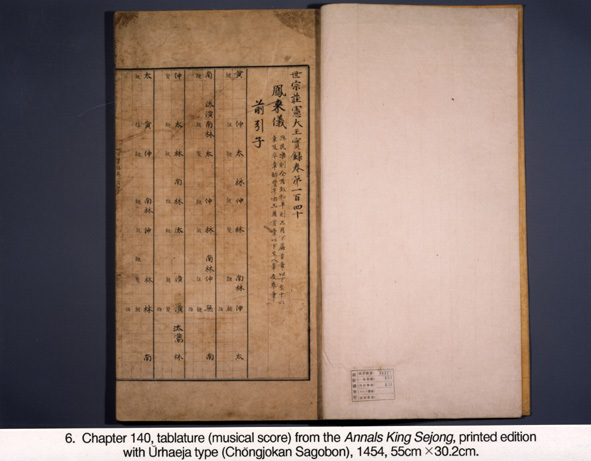 the Annals of Sejong (r. 1418–1450) onwards, were printed with movable metal and wooden type, which was unprecedented in the making of annals in Japan and China. Four separate repositories were established in Chunchugwan, Chungju County, Jeonju County, and Seongju County to store copies of the Annals. All but the repository in Jeonju were burned down during the Imjin wars. After the war, five more copies of the Annals were produced and stored in Chunchugwan and the mountain repositories of Myohyang-san, Taebaeksan, Odaesan, and Mani-san. Although the Annals of the Joseon Dynasty (Joseonwangjosillok) have been duly recognized as an incomparable documentary treasure, this would not have been possible without its elaborate and scientific system of maintenance and preservation. This included the building of archives in remote mountainous regions, where the Annals could be safely stored for future generations, along with the development of nearby guardian temples to protect the archives during times of crisis. The Annals would be stored in special boxes, together with medicinal herbs to ward off insects and absorb moisture. Also, the Annals were aired out once every two years as part of a continuous maintenance and preservation process. As such, it was the rigid adherence to these painstaking procedures that enabled the Annals of the Joseon Dynasty to be maintained in their original form after all these centuries. most notable for being the home of the Tripitaka Koreana, the whole of the Buddhist Scriptures carved onto 81,350 wooden printing blocks, which it has housed since 1398. In the Later Joseon period when there was intense conflict between different political factions, revision or rewriting of sillok by rival factions took place, but they were identified as such, and the original version was preserved. Today's eclipse records would be on the Web, not paper or bone. Will astronomers 3200 or even only 580 years from now be able to use them? Thanks David! Another interesting fact about the Haeiknsa woodblocks is that the ink used to print actually helps preserve the woodblocks. When I visited there, I was told (though I can't find proof in the English literature) that the monks had to fight the Korean govt in order to continue using the woodblocks as they were designated a UNESCO world heritage site. So use and access also help to assure preservation. "Today's eclipse records would be on the Web, not paper or bone." Well, that certainly does give an impression of fragility (the wrong word, but perhaps you know what I mean). But they aren't really on the Web. They are on spinning disk, published to the Web via various mechanisms. Being on disk brings problems and advantages, that LOCKSS exploits so well. It's a lot easier to make multiple copies and check them for computer-based materials than for analogue-based versions. They are of course easier to change and delete as well. There are risks but they are different. Your last para (which I can't see as I write this!) seems also an example of comparing survivors with "born new" materials (post hoc vs ante hoc?). Yes, those materials survived, as did the Domesday Book. But that doesn't mean that other documents from those periods with the same technologies survived. War, fire, flood, insects, and inaccurate copying will likely have put paid to far more than survived. The ability to make exact copies and disperse them at low cost seems to me to provide todays' documents with better preservation prospects, even if the chances for individual non-critical documents surviving that long would still be small. But it's a lovely story anyway and I don't want to spoil it! My understanding is that eclipses were routinely recorded in the sillok and that the whole content of the sillok survives to this day. Thus, the record of all eclipses visible from Korea between 1413 and 1865 (452 years) survives to this day (604 years from the start) with no loss despite wars. The reason is that the Koreans devoted significant resources to the archives that preserved the sillok. I'm extremely skeptical of our ability to match that over the next 604 years, even for eclipse records. Forget technological issues, just look at the trend of the budgets of libraries, archives and museums. "The ability to make exact copies and disperse them at low cost" is irreleavnt if no-one is prepared to pay the "low cost". 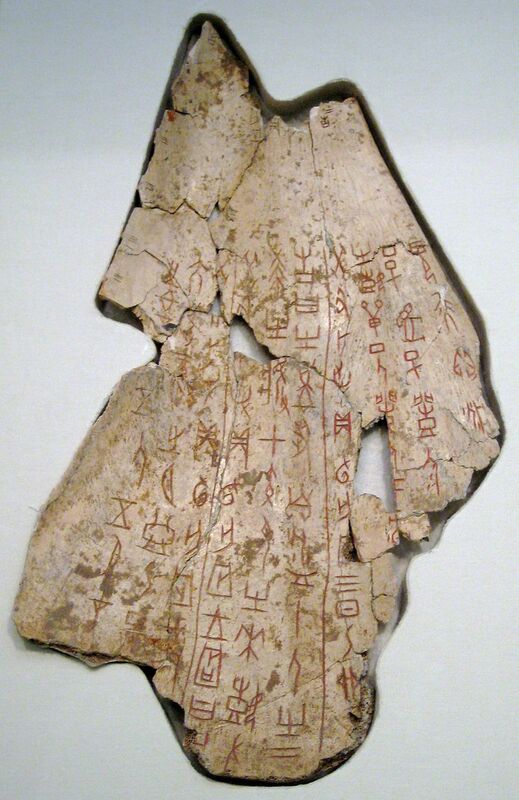 * The sumerians and akkadian wrote on wet clay tablets as it was cheap. * Because it was cheap wet clay tablets were routinely used to teach writing to students, which included them copying classic texts as an exercise. Many students in many cities copied the same classic texts. * Most civilizations end with their cities burning. * By lucky chance a dry clay tablet in an archive is brittle, but being exposed to fire bakes it into a hardy brick of ceramic, so the burning down of wet clay tablet archives in sumerian cities actually preserved them. That was an exceptionally lucky happenstance. It is all about asset stripping (the "dog" phase of the BCG maatrix). But we all know that.